Masters world champion Amanda Heath reports on the Rushmoor Royals Masters Long Course Meet at Aldershot Garrison on 23 July. How do Masters swimmers celebrate their birthday? A special swim set – 50x50s on 50 seconds for a 50th perhaps? A pasta party? A trip to the coast to swim in the sea? Or a night off training to celebrate with loved ones? Not Geoff Stokes, no! To celebrate his 77th birthday, Geoff preferred to stage yet another Masters Meet! 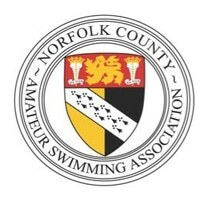 Geoff is organiser of the highly successful annual two-day South East Region Long Course Meet held at the beginning of the year and the one-day South East Region short course meet in the Autumn. Not content with this, the triple European silver medallist, who is also the coach for Rushmoor Royals Masters, introduced the Rushmoor Royals Masters Meet at the Aldershot Garrison 50m pool five years ago. 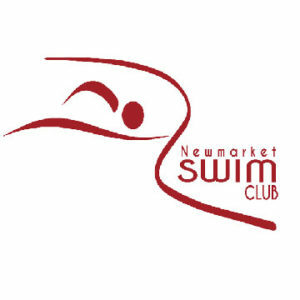 Held at the end of July each year, the meet has proved popular as the final chance of the season to record long course times. On being asked if he was enjoying his birthday Geoff said: “It’s going very smoothly. There was just one hiccup when I had to go home to pick up some record declaration forms. King’s Cormorants have set four records this evening. With 10 individual events and two mixed team races on offer, swimmers from as far away as Macclesfield, Bristol, Bridgend and Bridgewater were attracted to compete in the meet, which lasted just 2½ hours. 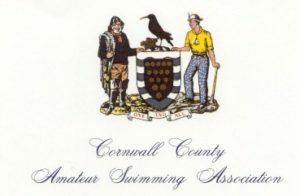 Whilst several swimmers entered seven or eight events, only Paul Partington (68) from Wincanton swam the full complement of 10. 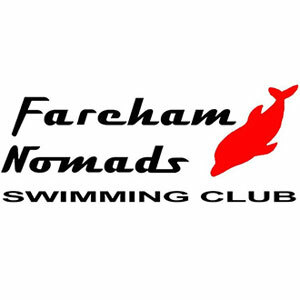 Geoff is always on the lookout for volunteers from the South East Region to train up in Meet Management or to generally help out at the regional Masters championships. If you are interested please contact Geoff (geoff@masterswim.demon.co.uk) or Sharon Lock (sharon.lock@swimming.org).